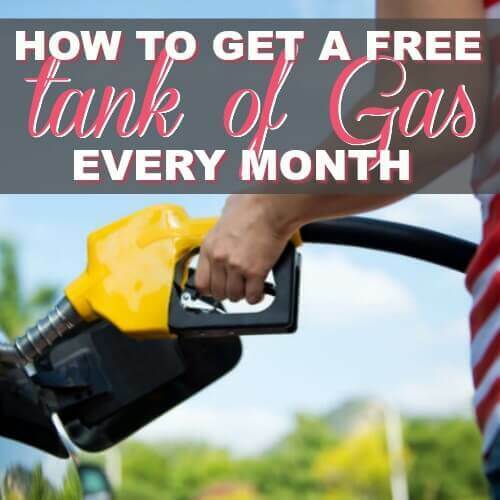 Who doesn't love a good FREEbie? 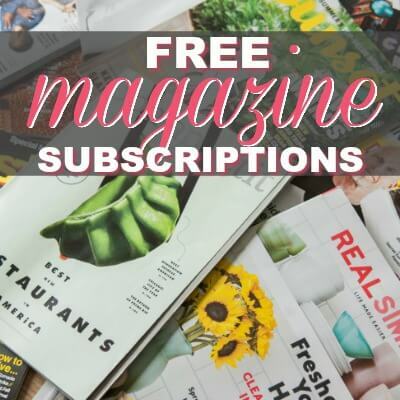 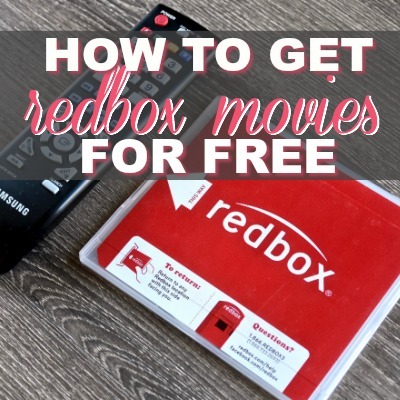 From free annual magazine subscriptions to free movie tickets, there are loads of free things you can get every single day! 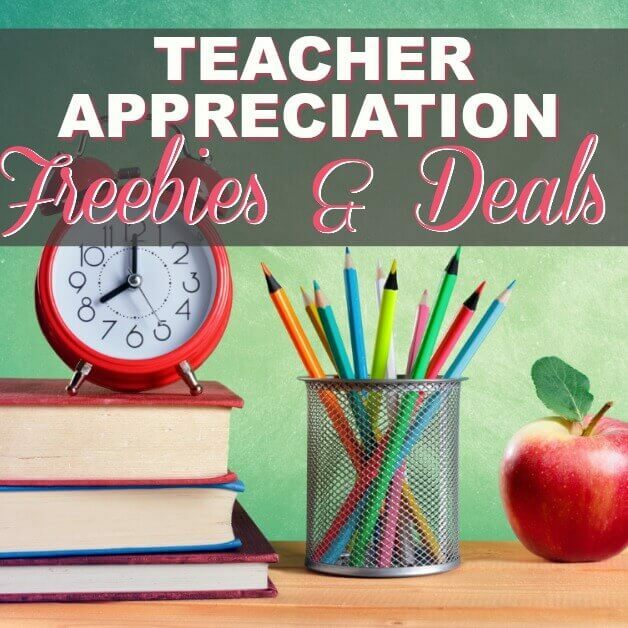 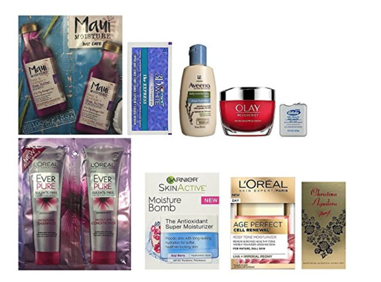 ?Teacher Appreciation FREEbies Last All Year! 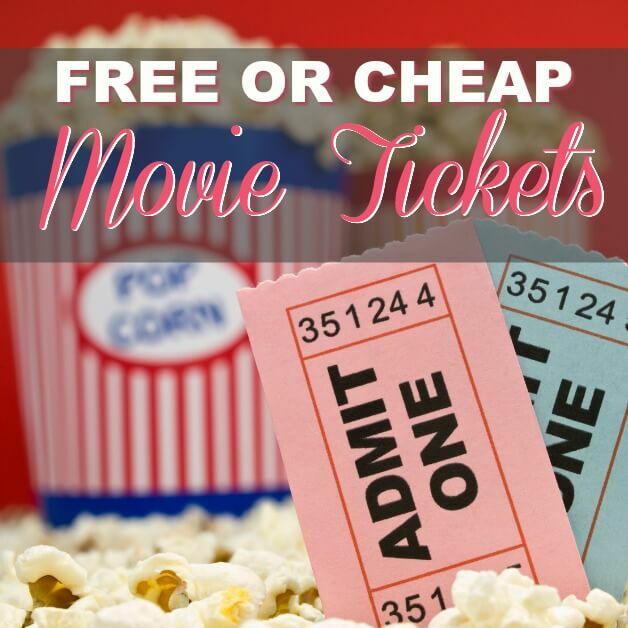 Fox TV Video Replay: Don’t Miss These SUMMER FREEbies For Your KIDS!! 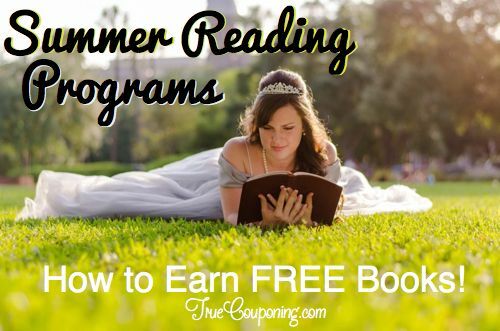 2018 FREE Summer Reading Programs for Kids! 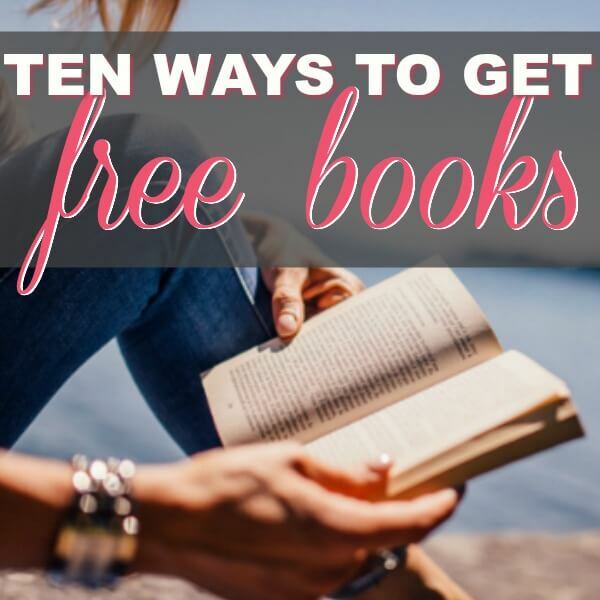 Keep Up Those Reading Gains! 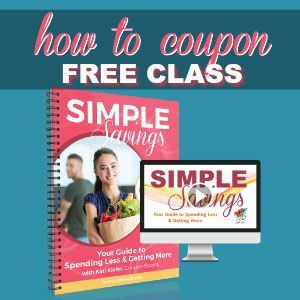 2018 FREE Kids Bowling – All Summer Long! 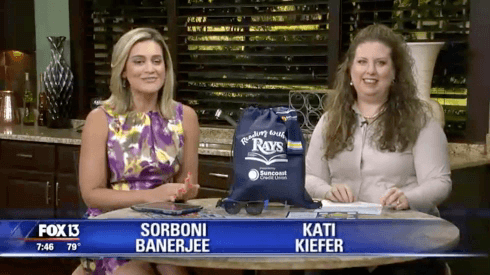 Register For Summer Fun! 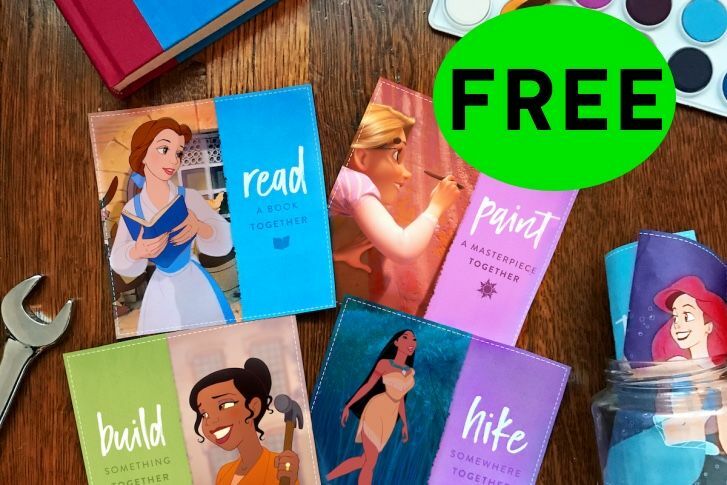 FREE Disney Princess Father’s Day Coupons Printable! 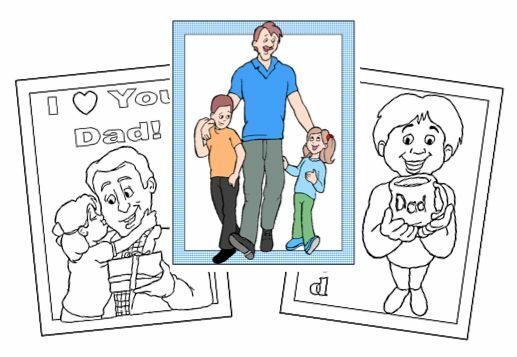 FREE Father’s Day Coloring Pages for Kids! 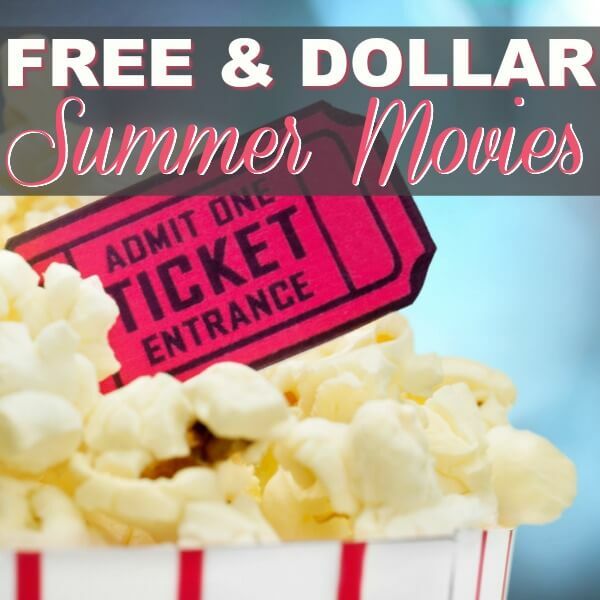 2018 Dollar Movies Make For A Fun Summer On The Cheap! 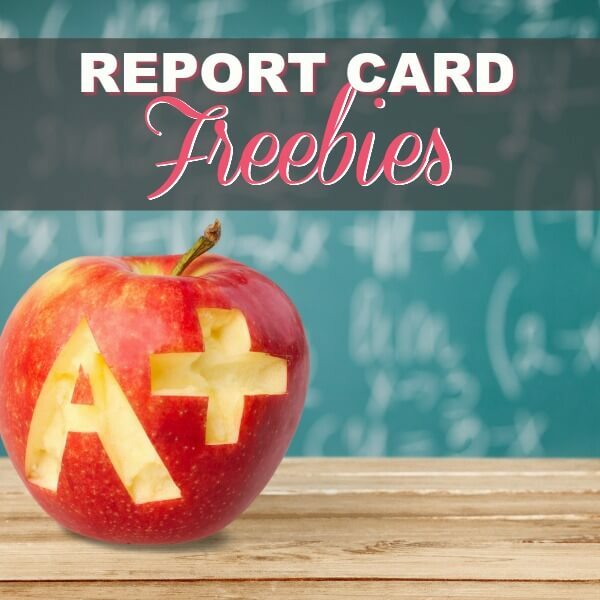 Report Card FREEbies & Rewards for Good Grades in 2018! 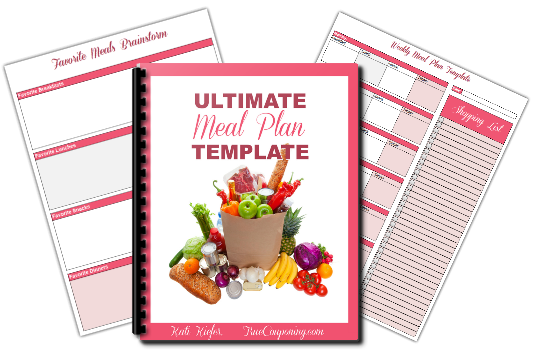 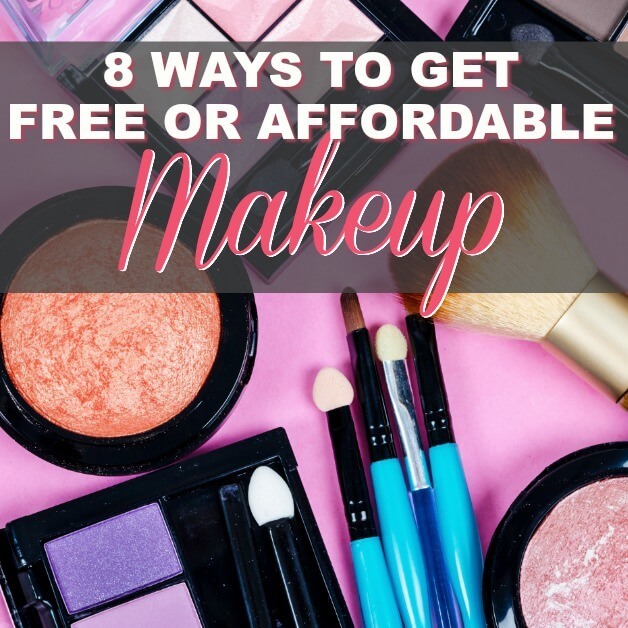 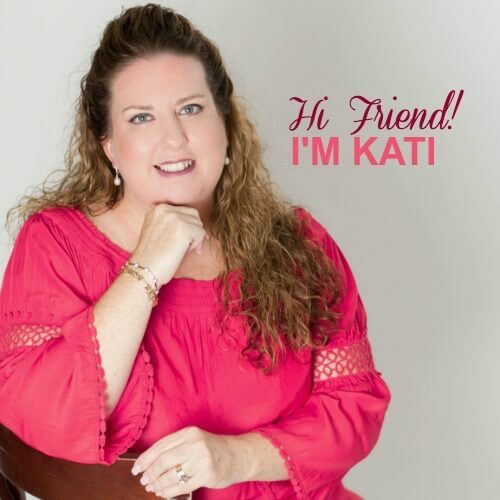 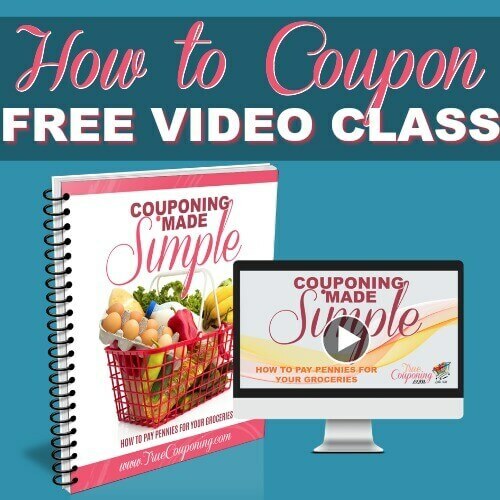 I know how much you LOVE FREEbies because I love them too! 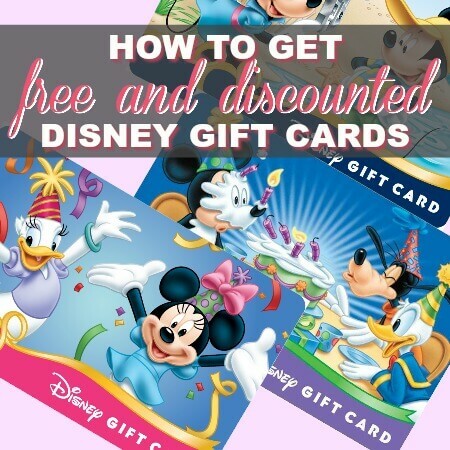 Make sure to share these free deals with all of your family and friends! 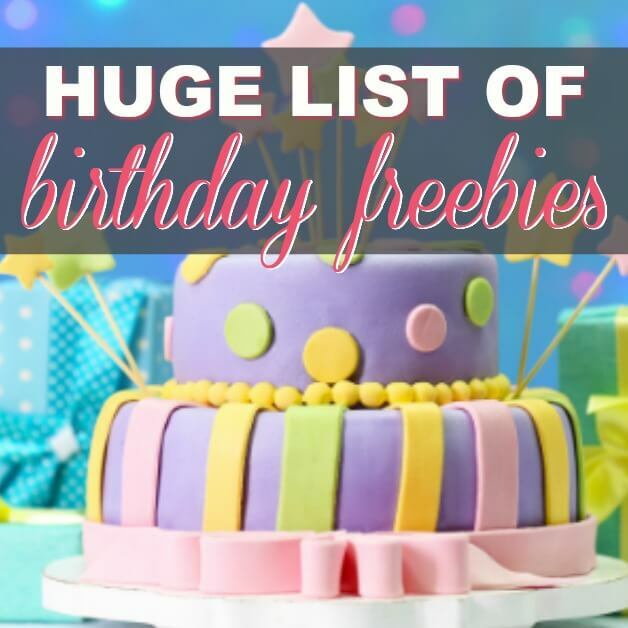 Happy Birthday Restaurant Freebies: Eat Free On Your Special Day! 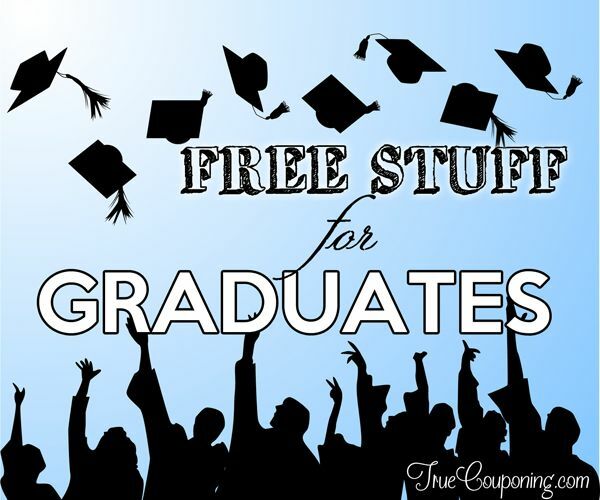 FREEbies for Graduates ~ Congratulations!